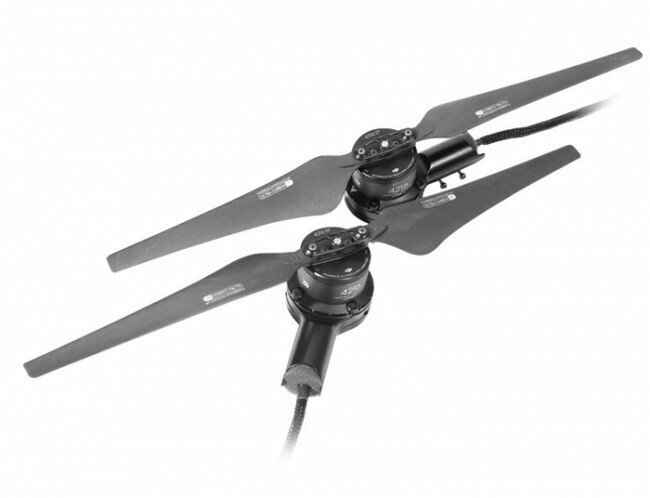 The E1200 Tuned Propulsion System is a multirotor propulsion system that is designed for multi-rotor aircrafts with 7-15 kg weight limits. The E1200 can be adapted on frames with 25mm-diameter arm tubes. It features enhanced efficiency, security and endurance.